Overall, we’re passionate about everything life has to offer. Especially when viewing it through our camera’s lens. 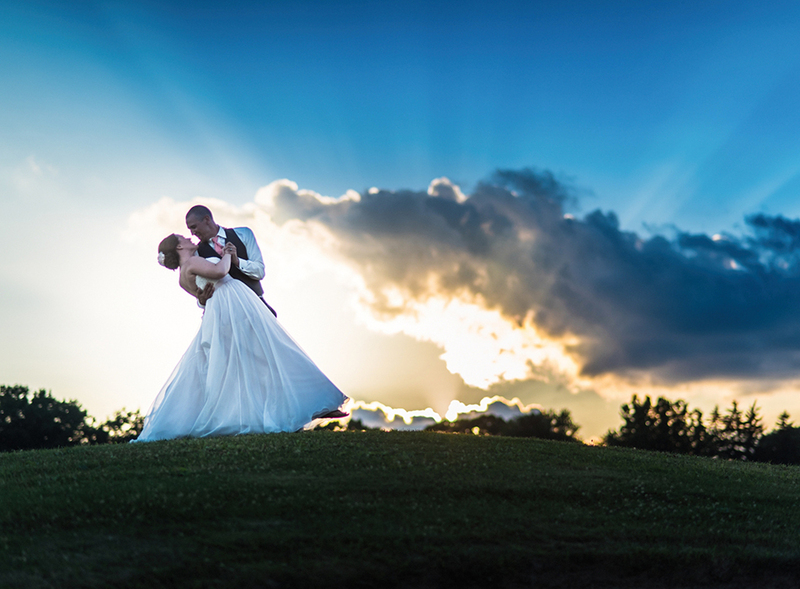 Black Dog Photo Co. has spent the last fifteen years learning and perfecting our wedding photography. Ryan loves bringing studio lighting on location for a unique look and taking advantage of beautiful locations to create epic panoramas. 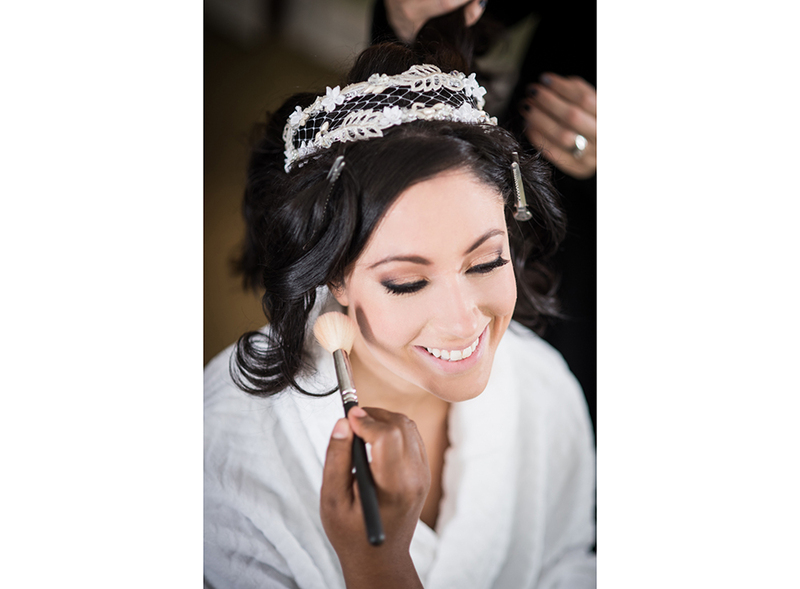 Ashley works hard to capture the emotion of a wedding day in a photo-journalistic style, while not interrupting the moment. Her ability to create beautiful compositions utilizing the details of the dress is truly unique. Our job allows us to capture, and preserve, some of the most important moments in a person’s life. How cool is that? 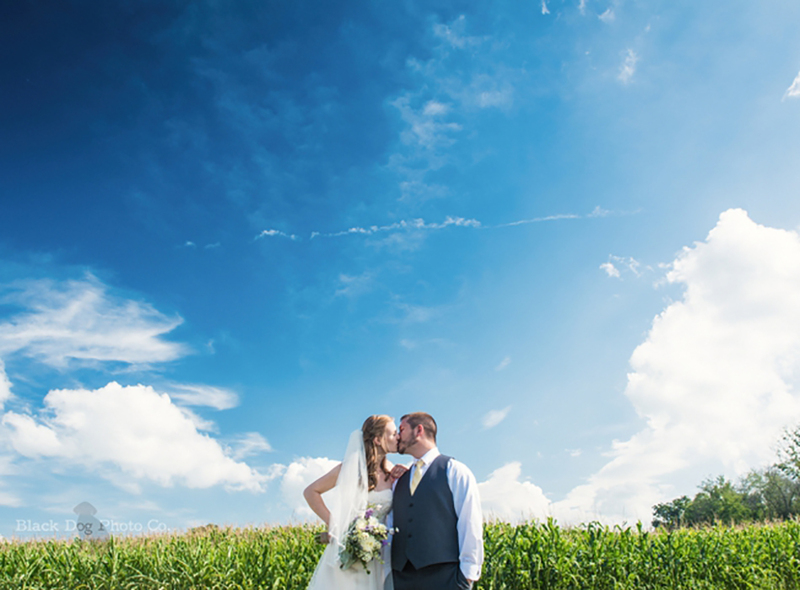 Black Dog Photo Co. is a wedding and portrait photography studio based in Cuyahoga Falls, near Akron Ohio. Our mission is to be a fun, attentive photography studio specializing in high-quality portraiture. We love photography, love the people we work with, and love providing people with such a special product. We aim to provide our clients with an amazing experience and top quality photographs.